Safety is always a personal decision – so, how do you ensure that employees can and will reduce their workplace exposures? 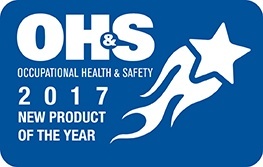 Discover the SafetyDNA Safety Development Program – the award-winning training solution to improve your workers' safety in a personal and sustainable way. 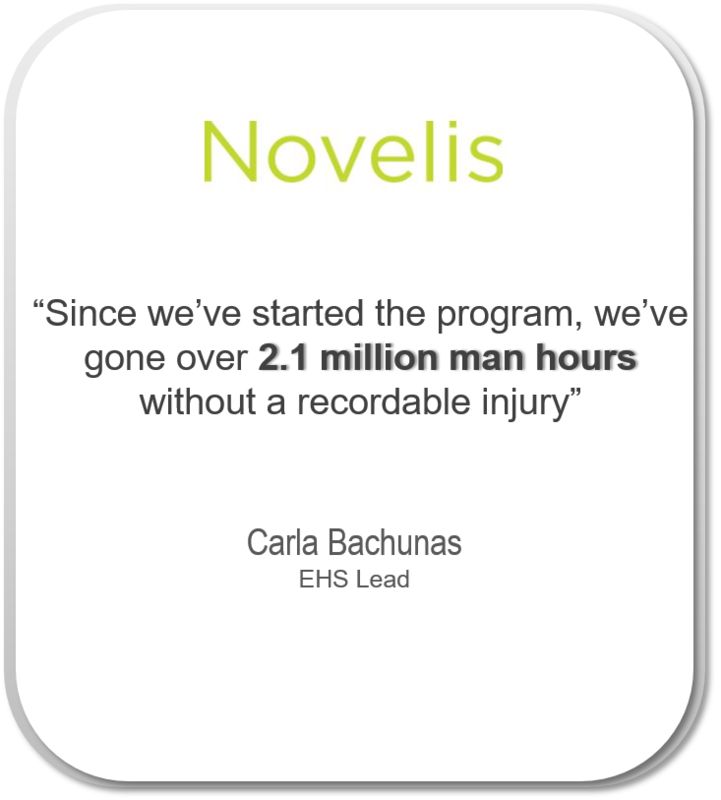 Make safety personal, with the most innovative Program on the market – in three simple steps, for a total of 90 minutes. Discover the Program's 3 steps: Assess, Develop and Sustain. Meet the person inside you, working to keep you safe. As the opening step of the Program, the SafetyDNA Assessment is designed to gather all of the information that workers need to begin their personal safety journey. The Assessment highlights individual personal safety needs, which are unique to each worker. Those who score low in this Assessment are four times as likely to injure themselves – and thus, need different feedback and support for safety than the high-scorers. is both engaging and a valid predictor of personal safety behavior. Experience fast learning, with a personal twist. Following the Assessment, the SafetyDNA Online Training Program transforms the results of the Assessment into actionable steps for personal improvement. With a focus on individual results, the Training provides valuable insight that resonates strongly with the worker. in just 60 minutes with engaging simulations and exercises. its best safety culture yet. 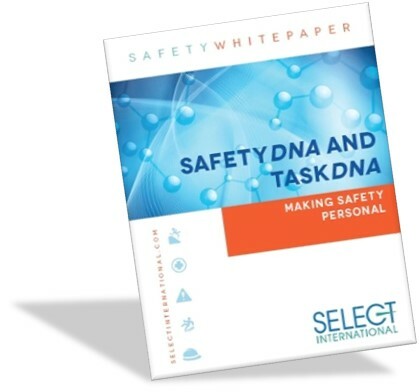 To support the Assessment and Training, the SafetyDNA Toolkit applies the teachings of the Assessment and Training in a real-time work environment. Thanks to compelling visuals that speak of the internal safety traits needed to complete a task safely, the Toolkit helps workers recognize the internal exposures and how those impact their personal safety daily. These visual reminders fit all safety profiles, supporting your entire workforce at once. They teach workers to rapidly identify their safety blind spots relative to completing tasks safely in an effective and innovative way. This is ongoing site safety improvement, with a personal twist. Our Promise: Making Safety Personal. Find Out More. The SafetyDNA Program elevates the safety performance of a team with a simple and effective Program – in only 90 minutes. Learn more about the science behind the Assessment, what our Clients have said about the Program, and our FAQ. Looking for our SafetyDNA for Leaders Program?